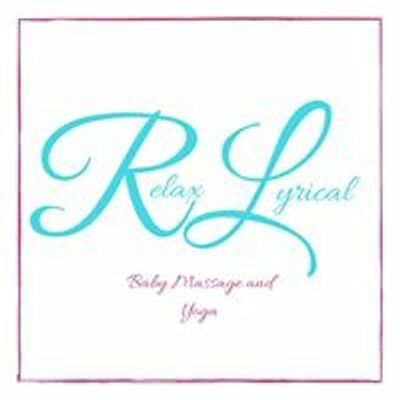 A Free taster session of Relax Lyrical's Baby Massage and Yoga class. A wonderful relaxing class for parents and babies aged from around 6 weeks to crawling. Relax Lyrical combines massage, yoga, songs and sensory stimulation to create a lovely experience for everyone. 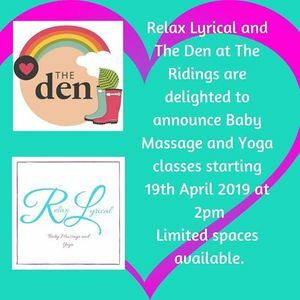 The Den at the Ridings is the perfect venue for you to meet new people and spend time with your baby. Send a message with your name and baby's name to book ?